If you have always longed to have a canine pet and have not been able to do so because of lack of time, then think again. There are a few Low Maintenance Dog Breeds. Here are a few according to FemaleNetwork.com that may fit in with your domestic, personal and time constraints. The important thing is these pooches are relatively easy to take care off. A little exercise and some grooming will keep them happy and healthy. Pug: These are on the small side and do have a tendency to shed hair all the year round. They compensate for this by needing less in the way of training and exercise. 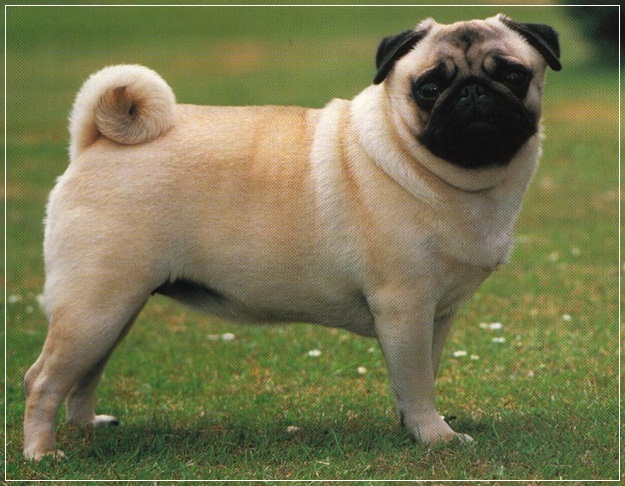 Moreover, pugs are small so need less area for their movements, making it easier to keep one in a smaller house or flat. 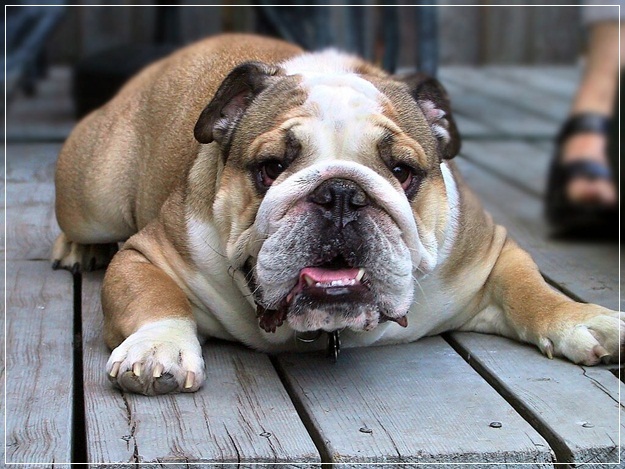 BULLDOG: Known to be on the inactive side they do not need that much exercise. They are known to be very loyal and do well with children. Again they need very less grooming due to their short fur. You may have to clean out the wrinkles on the face once in a while. 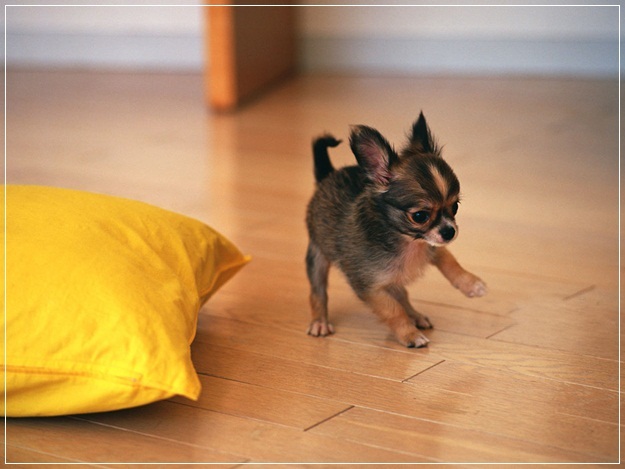 CHIHUAHUA: They rank among the tiniest canines across the globe; Chihuahua is easy to take care of. They need less space, very little in terms of training and exercise. Known to be intensely attached to a single person, you may find it difficult to keep it as a family pet. 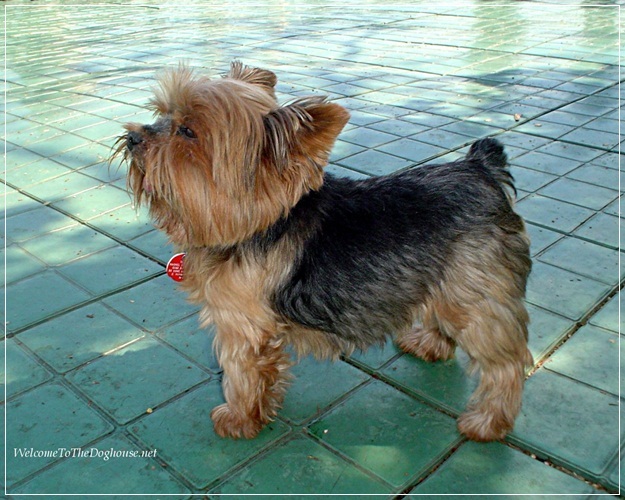 YORKSHIRE TERRIER: This relatively tiny dog with longer hair actually does not require frequent grooming. You need to keep on combing the coat at regular intervals to prevent tangles from forming. You may also have to get a monthly trim for its coat, however the intervals may be more spaced out over time and then can be carried out at home. Again its cute and petite stature ensures less space, exercise and training. 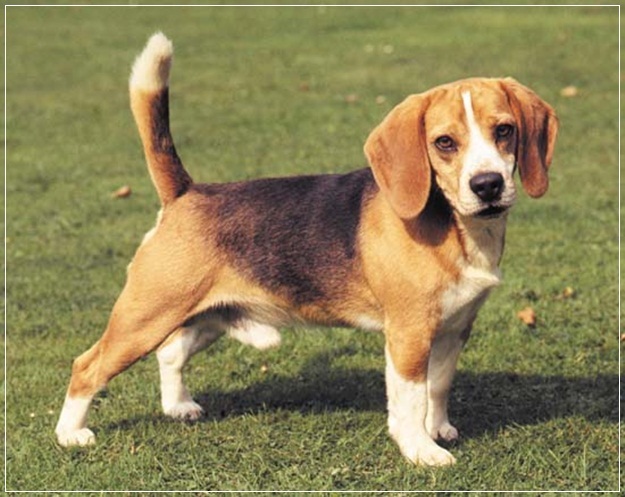 BEAGLE: This breed is known for being faithful and also for getting along with kids. 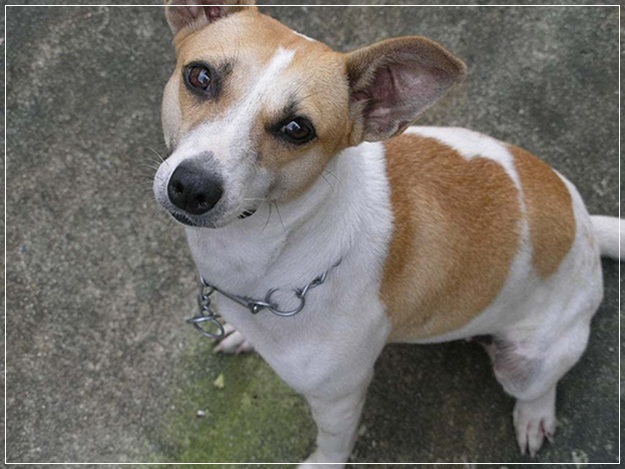 Owing to a short coat this dog is easy to have at your home and tends not to shed too much. Though you may not have to go in for elaborate grooming and combing, you should brush the coat once in a while to keep it from getting matted. GREYHOUND: These are on the bigger side and may need to be outdoors rather than within the home. But they are relatively easy to take care of. Requiring some exercise and very less grooming these dogs hardly shed any hair. This makes it easier for those who have allergies. 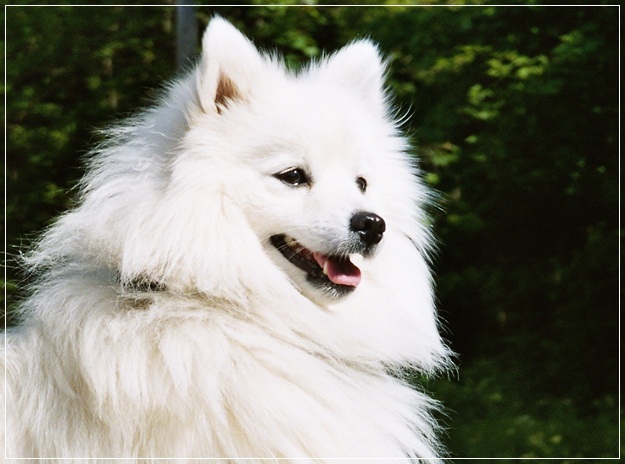 JAPANESE SPITZ: Medium in stature this pooch needs less amount of maintenance. Though possessing a long coat and with frequent shedding, grooming needs are not high. Moderate exercise and training can keep this dog healthy. 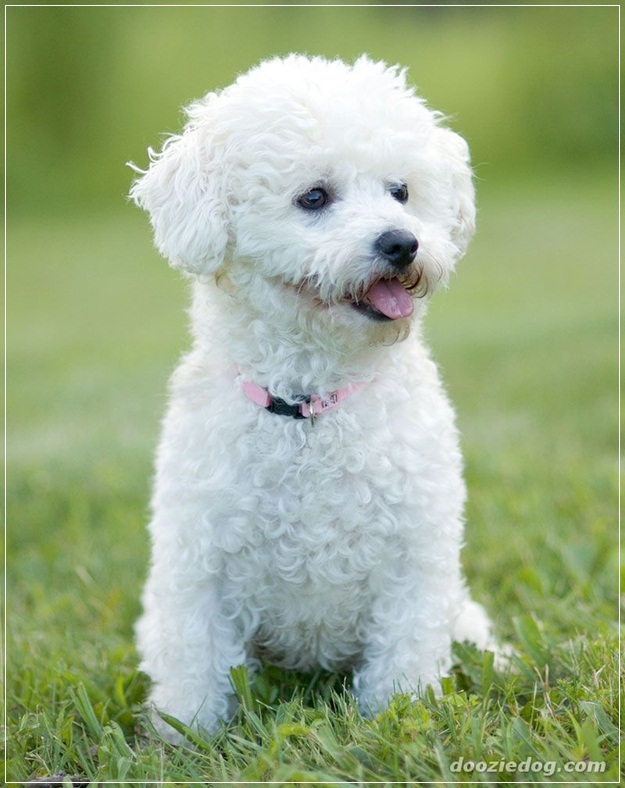 BICHON FRISE: This breed is medium in size and has a thick white coat which makes them look fluffy. It does require you to brush the coat daily due to its thickness but does not shed much. If you are the kind who cannot afford the time to brush daily then you may have the hair clipped short. Exercise and training needs are also not much for Bichon Frise. 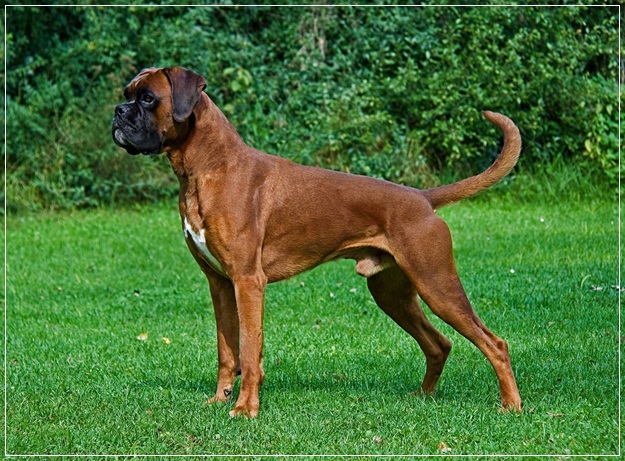 BOXER: The boxer is medium in size and you do need to provide a modest amount of space, some training and exercise to this breed. 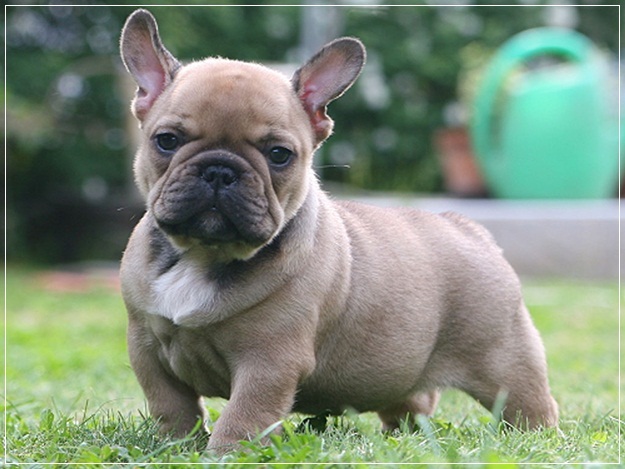 Its short coat and minimal shedding reduces grooming time significantly. Though you do need to comb its coat from time to time. This breed is known for its loyalty. 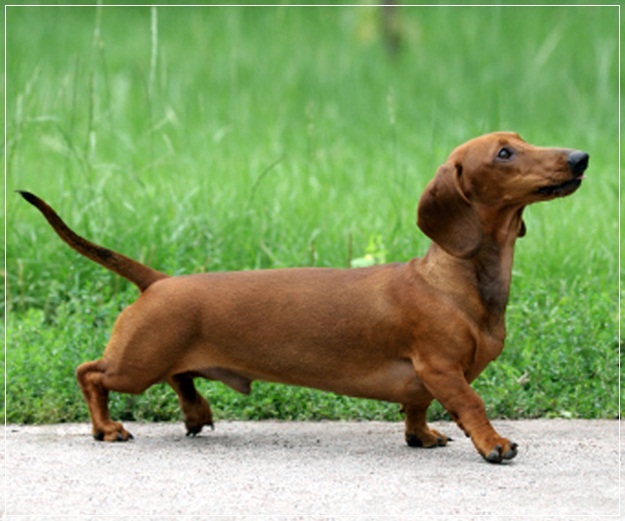 DACHSHUND: These are rather small dogs who love playing with people but may not be good with children. 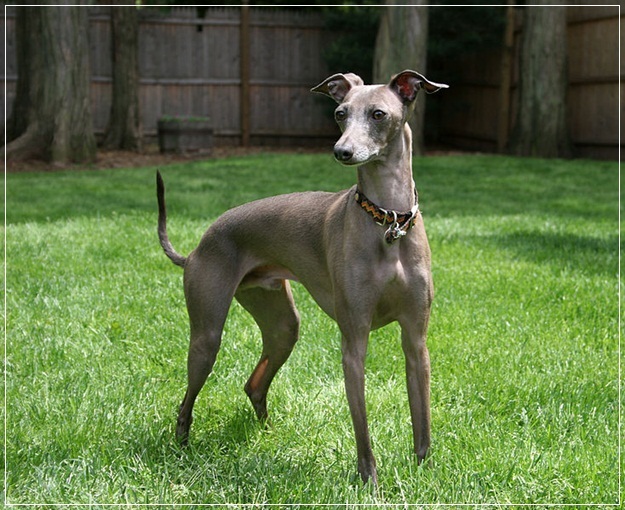 You have three varieties in terms of their coat – lengthy, short and wiry haired. Due to less amount of shedding they do not need grooming. But regular baths and brushing is vital. They do not need much space and very less in terms of training and exercise. But if you have kids having this breed as a pet may not be a good idea. 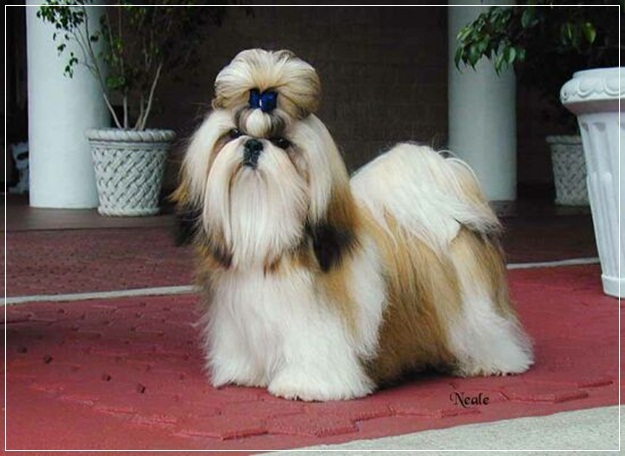 SHIH TZU: It comes under the category of toy dogs and is very popular. They make for great companions and do not shed. The long coat that the dog has need to be combed regularly and kept without matting. Little space and exercise are needed for this breed. 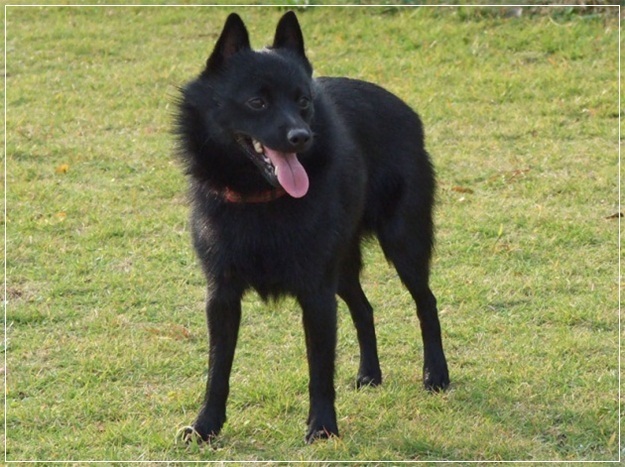 SCHIPPERKE: This cute and lively dog breed is ideal for people who do not have time to groom their pet regularly. You need to brush their coats only twice in a week and need a reasonable amount of training and exercise. 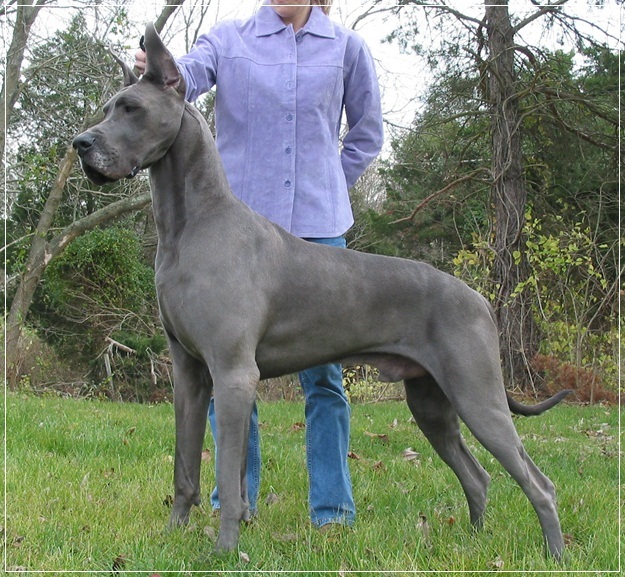 GREAT DANE: A fierce and loyal dog this makes for a great watchdog. A shorter coat means lesser grooming and brushing. However you do need plenty of space and a modest amount of exercise and training for the dog to be fit and healthy. FRENCH BULLDOG: This tiny pooch is quickly getting a good reputation. With a short coat and minimal shedding this dog does not need that much brushing and grooming. Its snub nose ensures that it needs very less in terms of exercise. ASPIN: Aspin or Asong Pinoy is also a very easy to keep pet breed. Less shedding and less grooming needs mark the ease of keeping this canine breed as a pet. It also requires less exercise and training. 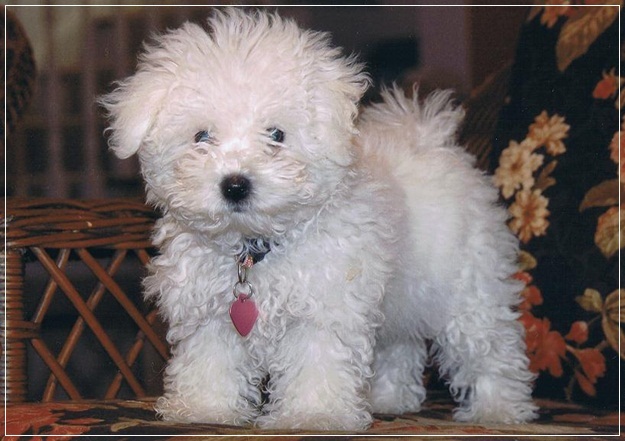 BOLOGNESE: This quaint and tiny canine was actually considered as related to Bichon Frise. Needs very less training and exercise this pooch is really smart. It is people and children friendly. Modest amount of combing its fur to contain tangles is all you require to complete the grooming process. 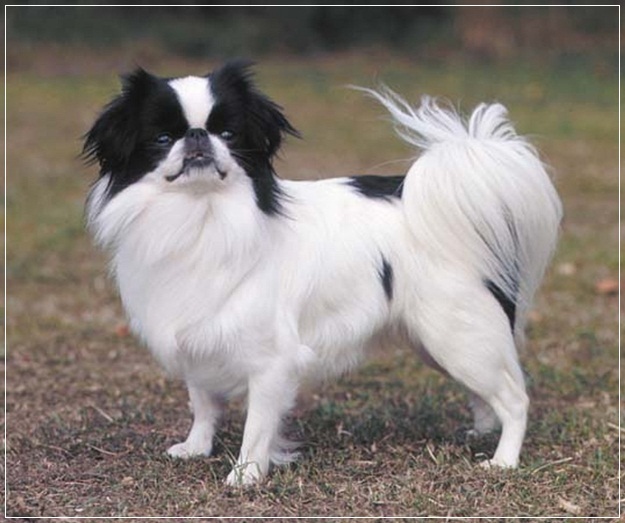 JAPANESE CHIN: This cute and small dog also called Japanese spaniel is supposed to have come from China. Requires very less exercise and space. With a snub nose too much rigorous exercise causes breathing difficulties. Light combing to minimize tangling is required. This breed does shed lightly all year round. 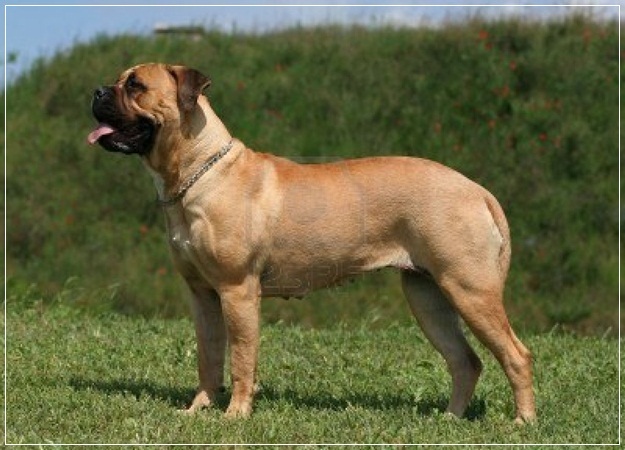 BULLMASTIFF: On the larger side this dog actually needs very less taking care off. Not requiring much training or exercise, this breed also does not shed much. It also does not need combing or grooming. 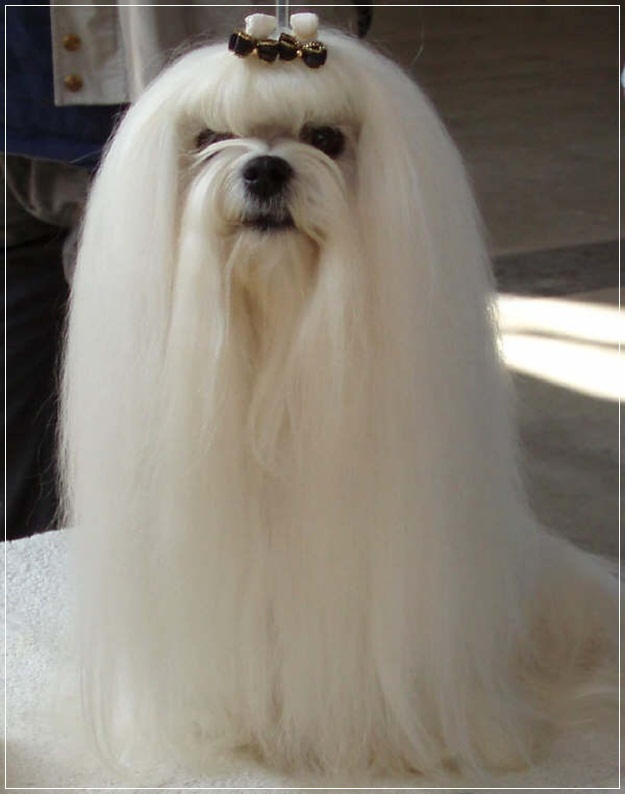 MALTESE: Though it has long hair it does not shed much. You need to comb the fur form time to time to prevent tangling if you prefer to keep it long. Requires a moderate amount of time and space bringing it up a notch lower on the easy to take care scale. 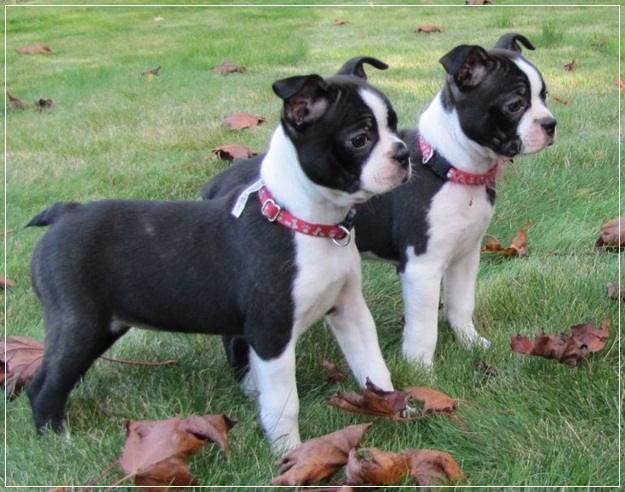 BOSTON TERRIER: A quiet and small canine that is really people friendly it has short fur. Requires less grooming and is easy to train. A dignified demeanor adds to its charm. Also need less space and exercise.